Charlie Silver perfume was introduced by Revlon in 1998. This fragrance is filled with the unique blend of pear, magnolia, heather, lime tree sap, amber, musk, and woods. It’s a rare blend that somehow comes across as smooth. It is sharp, but the sharpness is quite refined and controlled so that it doesn’t get out of hand. 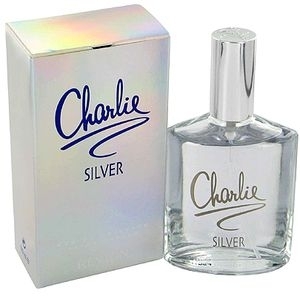 Charlie Silver perfume is a great fragrance for daytime wear.